Stick V8 is the newest pen style starter kit from SMOK, bringing the user experience to the top level of its kind. The battery has a 3000mAh super high capacity and 20amps continuous discharge capability, features a 510 thread connection, stands 75mm in height, and 24.5 mm in diameter. The high power capacity keeps this vape going and going all day long. This powerful atomizer is 5ml and has baby beast coils that when used with the included baby M2 coil head and the stick v8 battery, will bring users smooth and flavorful clouds. 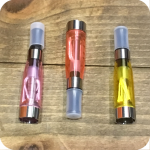 Its swivel top cap design is extremely convenient when it comes time to refill your device. The operating button also serves as the battery indicator and will inform you when you need to charge. With the simple push of a button you will receive 20 amps of discharge so you can make those delicious clouds that would make even Snoop jealous. 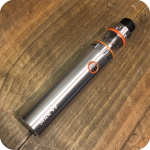 All in all, the Smok Stick V8 Kit is perfect for those looking for giant clouds, high performance, and a long lasting battery. 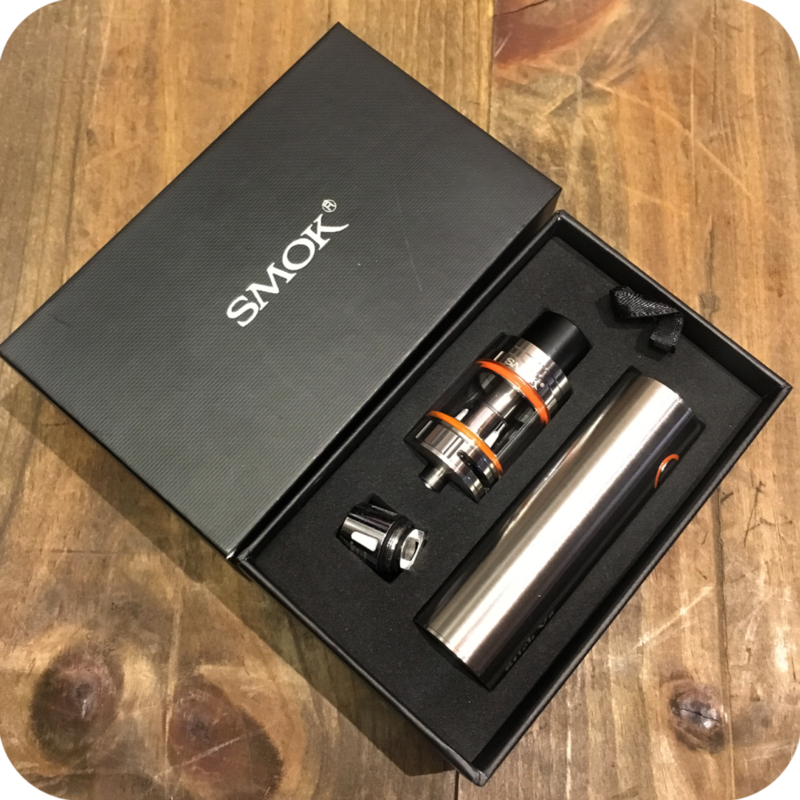 SMOK Stick V8 Kit is an all-purpose platform that caters towards cloud-chasing performance. 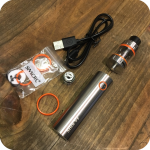 The Stick V8 is powerful and durable, and extends the battery range of plug-and-play segment. Operationally, it leverages a direct output voltage system to produce higher levels of output. Stick V8 is hot on the market because of its reliability, which brings the user experiences to the top level of its kind. It will come with smooth flavorful clouds and plenty of convenience on refills. Made of stainless steel, this new SMOK device is sturdy and fits well in the hand. This kit was definitely made to be one of your favorite daily vaping devices. 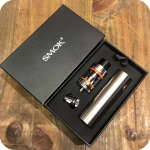 To take a quick tour of all the great Smok products we carry, visit our blog post here. 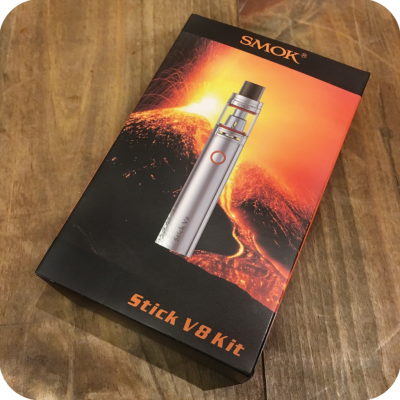 Tags: smok stick v8 kit, smok stick. smok vape kit, v8 kit, vape kit, Vape Pen.